Lok Sabha elections will begin on April 11 and polling would be held over seven phases through May 19, followed by counting of all votes on May 23, the Election Commission said. Chief Election Commissioner Sunil Arora said the model code of conduct would come into immediate effect from Sunday and 10 lakhs polling stations would be set up this time as against about nine lakhs in 2014. Nearly 90 crore voters would be eligible to vote for 543 Lok Sabha constituencies across the country. The BJP has succeeded in working out the seat-sharing formula with some new allies and several old partners, by even making concessions to them in states like Bihar. However, opposition parties are yet to arrive at a deal in several states. While the NDA hopes to make history by coming back to power for a second full term, the Opposition wants to unseat the Modi government by raising questions on its performance on a host of issues, including economic growth, employment, corruption and social harmony. 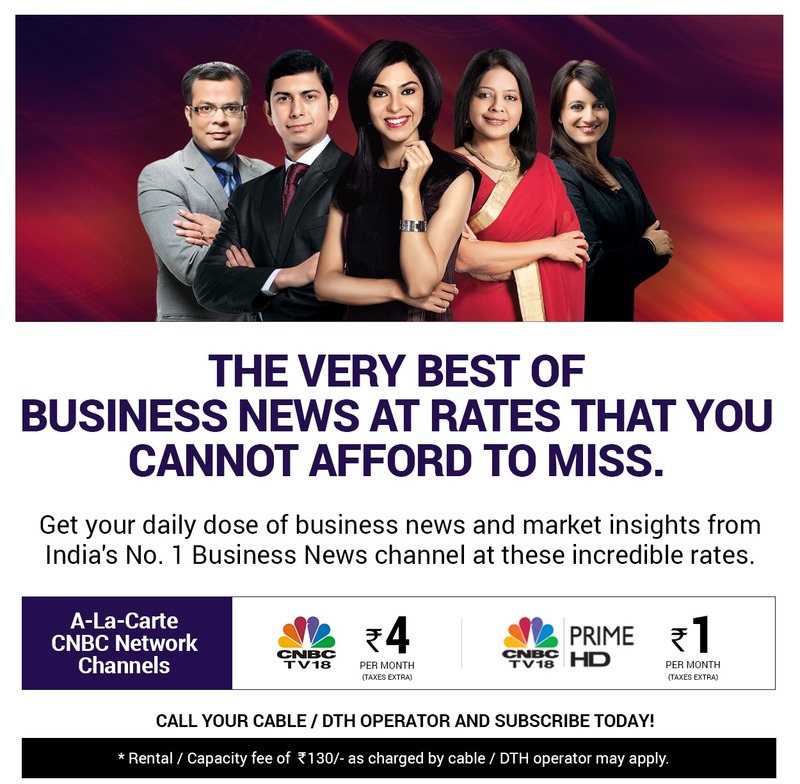 As the countdown begins, CNBC-TV18's political exchange will put the focus on what’s been delivered and what’s being promised. CNBC-TV18's Shereen Bhan is in conversation with two former chief election commissioners, VS Sampath and TS Krishnamurthy, Sanjay Jha of Congress; Gopal Krishna Aggrawal of BJP' A Saravanan of DMK; Sandeep Shastri, political analyst and Alok Prasanna Kumar of Vidhi Centre for Legal Policy.